If you're a photographer who likes to keep track of your images, and know who has used it and how, this post is for you. In the past, photographers had no real way to search for their photos online and finding illegal uses of those images was almost impossible - unless they came across it by chance. Today with reverse imaging technology by TinEye and Google Images, you can find all the different uses of your photos and in seconds. Here are five tips and tricks on how to find even more of your images online. Reverse image search is using an image as the query instead of text. It takes an image, analyze it and searches similar images in its database. It takes into consideration the colors, textures, patterns and strong visible shapes. Some of you may know my story of The Stolen Scream on how one of my self portraits was used without my permission for thousands of times around the world, on the Internet and in physical print. I discovered most of the different uses using reverse imaging on Google Images. Many people think that whatever results they get when uploading their image are the only results they can get. That's a big mistake. For the past 4 years I used this technology thousands of times and learned a lot of cool tricks along the way. The obvious. Upload your original shot to find the most similar images Google can find. This usually bring you images that are not too different than the original, but this means you can find a lot of editorial uses of that image - magazines, newspapers and blogs. These sources usually use the image as is, without changing it. To find those uses, uploading the original photo is probably your best bet. If you have different versions of your image, for example if it is part of a poster or a graphic design, use one of those versions to find other creative uses of that image. Using ‘used’ versions will bring you different results than the basic search. It will find you more graphic designs, photoshopped version and even paintings. I find myself repeating this step a lot. I find something on Google Images and use it to search for more. And more. It doesn't need to be a crazy design, It could even be the same image, but different crop, or different colors. Many people believe that uploading the highest resolution image will bring the most results. That is not true at all. Actually when uploading low-res images, even as small as 50x50 pixels (depending on the image), you have chances of getting much more results and more variety of uses. 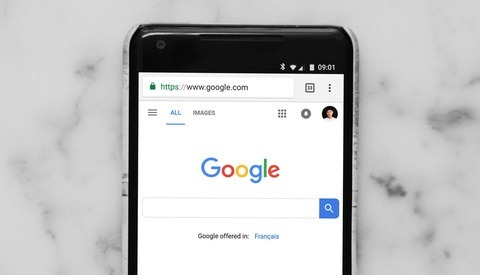 When uploading images, Google attempts to be as accurate as possible, so when uploading a small image, it forces Google to be less accurate and subsequently gives you a little more variety. It’s almost like our eyes: if you see something clear and big, you can say right away what it is. If you see something tiny, you might have to guess few times before you get it right. 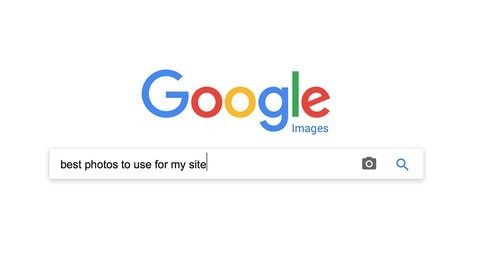 In Google Images it just means they’ll give you extra options that you wont get when uploading hi-res images. 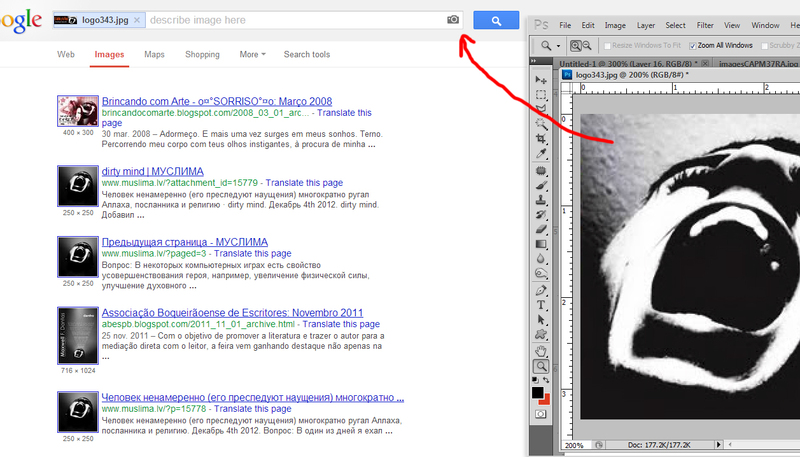 Rotating or reversing the image in Photoshop can give you totally different results in Google Images. 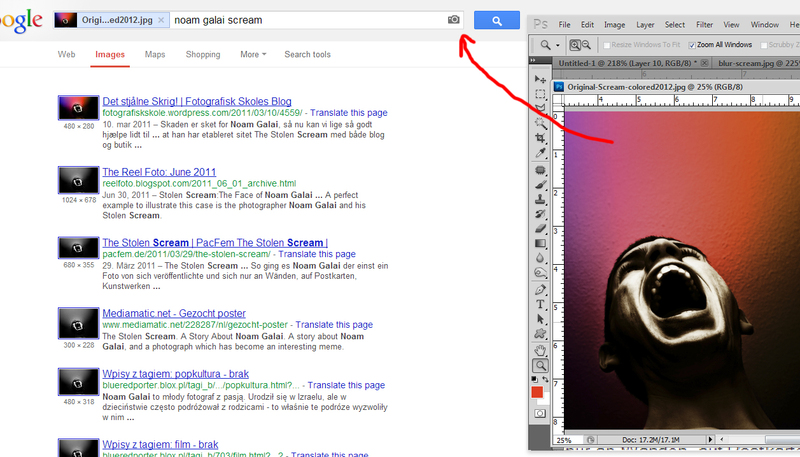 Unfortunately, when using Google, they don't try to search for reversed versions of uploaded images. Many times photo users (thieves) flip your image, or rotate it a little. To find these uses, save few different versions on your computer, some reversed, some rotated, and try searching them. Here is probably the most surprising tip: blur your images. The reasoning behind this is similar to downsizing your images, but will give you different results and sometimes more of them. 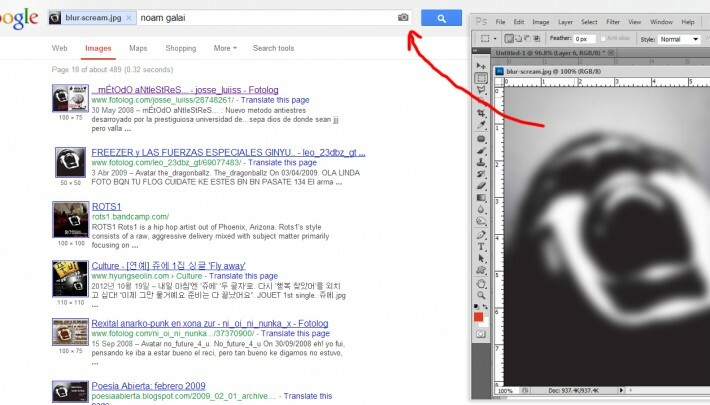 Take your original image, Gaussian blur it a little, and reverse search it. I found this trick to be really effective. With this trick I was able to find many posters and graphic designs that might cover some areas of the original image, or maybe change small part in it. Blurring the image makes Google look for the general lines/shape of your image and not for specific details and textures. This way if some parts are missing, or if the general look of it is a little different, Google will still be able to find it. To learn more about the tools and technology, go to 'Search by Image' on Google and to 'Reverse Image Search' on TinEye. 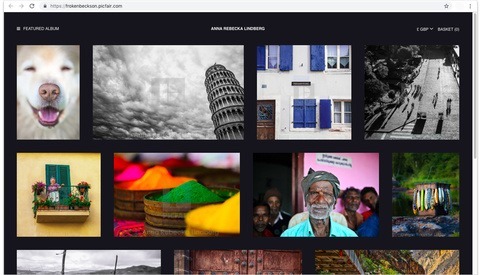 Both services also have a browser plugin that lets you search any image you see on the browser, without going through the steps of copying and opening the search tool - may be useful if you plan to search a lot. Those were my few random tricks and tips. Do you have more interesting ideas? share them with us in the comments. 0.2.4 by Jason Wilder (link below) is a great addition to the arsenal as well. Find unauthorized uses of copyrighted photos by right clicking on them. Great tips that I did not know before ... this was a video I made a few months ago. The problem with finding unauthorised use of your images online is that you're entering a world of pain trying to have them removed. I found one of my images bring unlawfully used by the music school of the University of Hawaii and the response was basically 'we found it on Google and didn't realise it was copyrighted', transgressors always plead ignorance and refuse to pay, especially true if you're claiming from a different country. It's almost more trouble than it's worth. Actually, it might be worth it. Check out the penalties for copyright infringement - I believe it is in the area of $500 PER INFRACTION. That could mean every issue that was distributed in print, or every visit made to a page displaying your picture. If you're not in the U.S., still, international copyright and intellectual property rights are protected via treaties. You should still be able to get satisfaction. 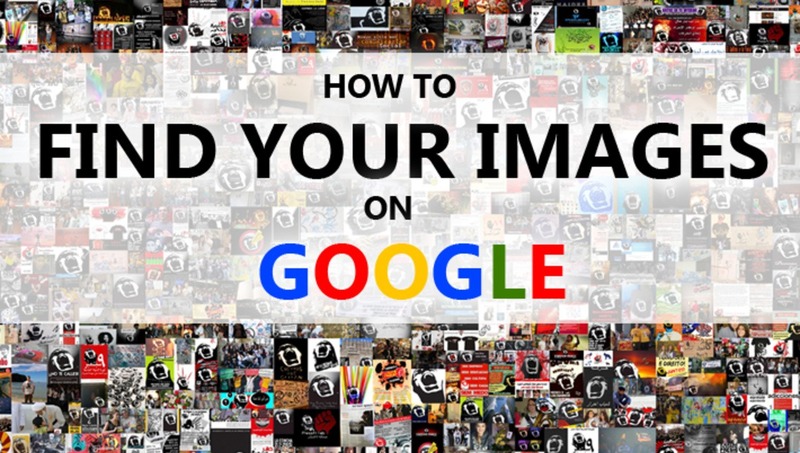 Some nice tips, but unfortunately both Tin Eye and Google Images are not infallible and there's no guarantee that your images will be found (if they're out there). Perhaps tip number 6 should be to try again at a later date. Have you contacted a lawyer? Sure, it may be hard to get to some of the abusers, but some of the companies can be reached and you should get compensated for your work. You need to be proactive now on finding people who are using the image, particularly companies, and pursuing them. Be aware that, if you don't make a effort to protect your work, it can fall into the public domain! I would imagine some firm would take this on a contingency basis and particularly ferret out the deeper pockets, who owe you big time. Remember, music companies have been getting $10,000 each from pretty normal people who have been sharing files on the internet. 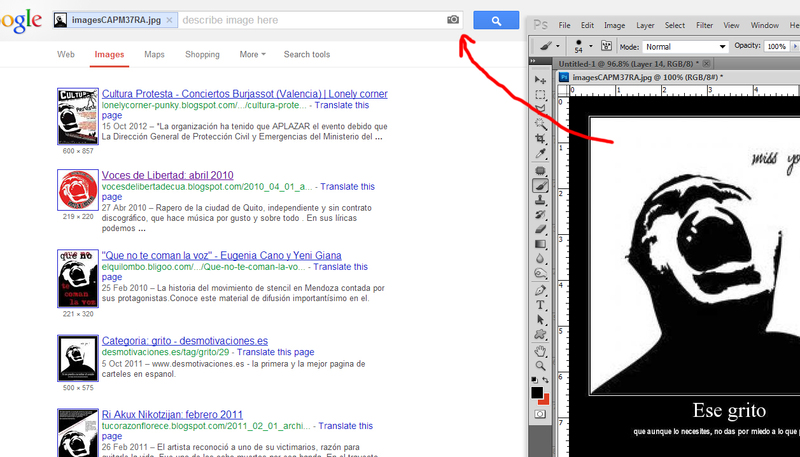 Great, I already found several companies useing my images. I don't understand how to upload an original images as per Step 1. Can someone explain please? Interesting article! I had no idea the last 4 ways could be done. 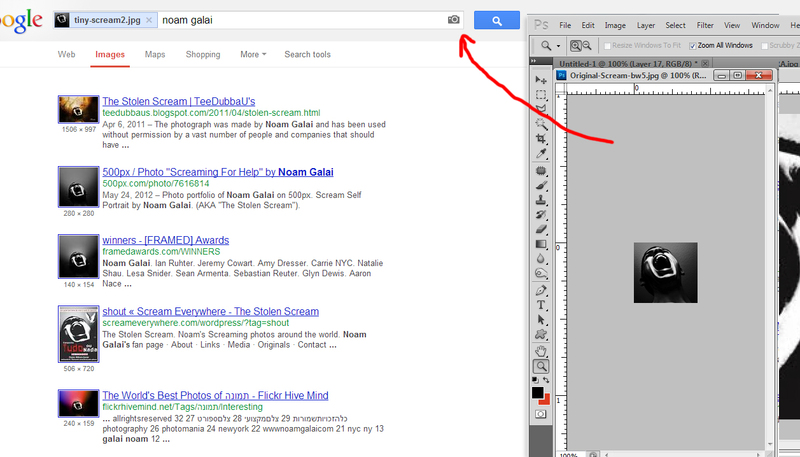 I did a Google search on one of my Flickr images and am SHOCKED to see where it has been used! In Youtube videos, in blogs, on personal sites. I must admit that in 2010 I put some of my photos under the Creative Commons licence, but have quickly changed it back to All Rights Reserved. Even up till May 2013 I see new appearances of my photos! Love this article - made me think about what I need to do to protect my images. Would love to see another article about how to help protect against this, instead of just trying to find them after the fact! I was wondering if google re-orders the priority of photos. I am reverse searching photos from dating sites to check identity theft. One day I get 6 response, next day none, a week later all 6 again, Any idea why the instability in tracking responses? I checked and in all cases, the photos were still there, but somehow google did not list them as duplicates, but later picked them up, but it is possible they might be lost indefinitely, any way to force google to bring up responses from different sources like search only facebook? i found my original pic at some web... but sadly i can't find em via google (maybe google can't detect that image :/ any suggest?